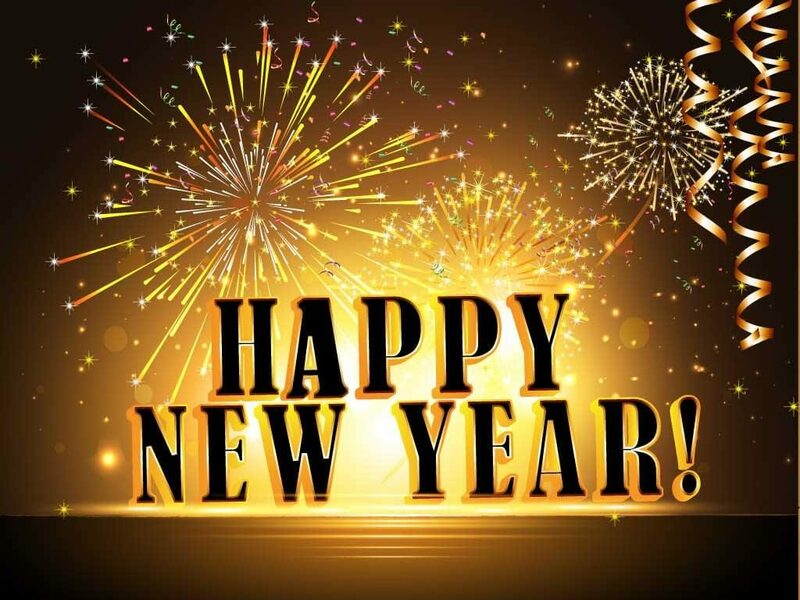 Since BrightStars began in 2009, programs have been asked to submit Annual Reports to their BrightStars Navigator in order to update us on your licensing status and Quality Improvement Plan (QIP) goals. This year, the team decided to rework this process to make it more meaningful, to build relationships with more programs, and help program improve their quality in a more effective way. Special Delivery! 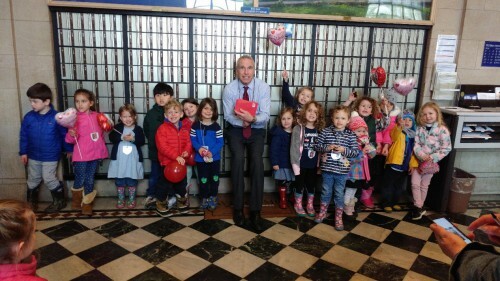 At Emmanuel Day School we write so many love letters in February that we need our very own Post Office to process them. Our dramatic play center transforms into a working mail room with everything from envelopes, boxes and stamps, to mail bins, a scale and even a real mail bag for delivery. The children eagerly explore all jobs at our Emmanuel Day School Post office. They enjoy writing messages, addressing and stamping envelopes, weighing their packages, using the register to sell stamps and ship boxes, sorting various sizes and most importantly delivering the mail throughout the school to their friends and teachers. It is time for a new release of the Rhode Island Notes! These are released twice a year. You may be asking, “What are the RI Notes?” The Rhode Island Notes are a running record of Environment Rating Scale (ERS) consensus decisions BrightStars’ reliable assessors have made following ERS-related questions or discussions. Why do we have them? BrightStars manages all of the reliable assessors for the Environmental Rating Scales in RI. These notes support Rhode Island in having a cohesive assessment system that provides a comparable program experience regardless of the assessor who visits the program. The end of the year is a time of reflection, and 2018 has given us so much to think about. With legislative successes, like doubling CCDBG and Tiered Reimbursement, and a productive BrightStars Think Tank, child care in Rhode Island has experienced a year of tremendous growth. We want to take the time to reflect on these successes, and encourage you to think about your engagement with BrightStars in the year ahead. 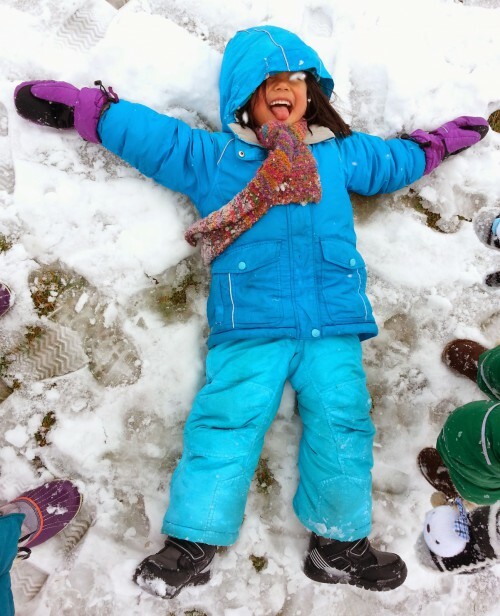 As temperatures drop and winter approaches, the term, “weather permitting,” becomes an important consideration for programs seeking to emphasize outdoor play and improve their scores on the Environment Rating Scales. Opportunities for outdoor play, gross motor play and experiences with nature are emphasized appear in several items of each of the scales: the ECERS-R, ITERS-R, FCCERS-R, SACERS-R and even the newly released ECERS-3. Have you looked at the list of courses that are currently approved for ECE/Related requirements within the BrightStars Standards? 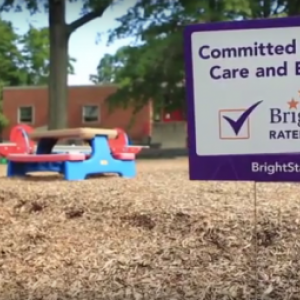 BrightStars is thrilled to report that Saint Elizabeth Manor Early Learning Center has earned 4 Stars and has renewed its participation for three more years! 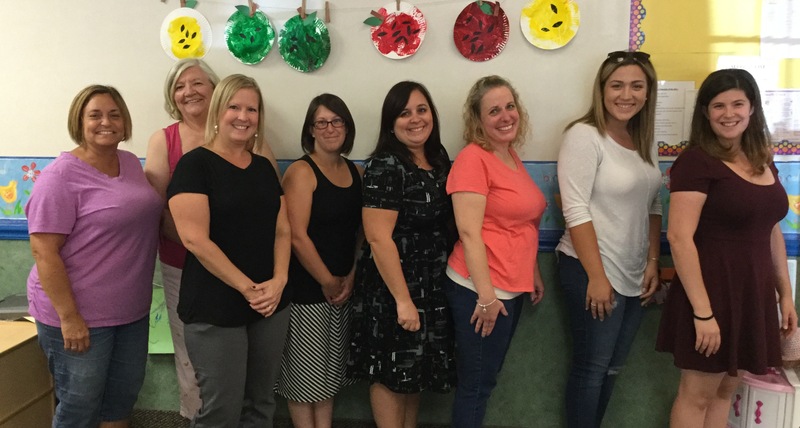 Chariho Integrated Preschool began its participation with BrightStars in the fall of 2015 with a 2-Star rating. Under the direction of Lori Lambert, the dedicated work of the preschool staff and the support from Chariho Regional School District, Chariho Integrated increased to 5 stars right before the 2017-2018 school year began. 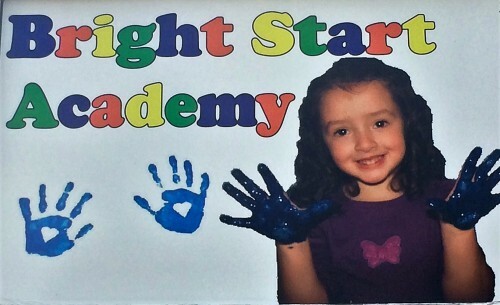 Fallon Memorial Preschool began its participation with BrightStars in March of 2016 as a 1-star program. In less than two years Fallon has witnessed many positive changes and has increased their star rating to 4 Stars. Fallon has six (6) preschool classrooms; three (3) classrooms are state-funded and four (4) are integrated. 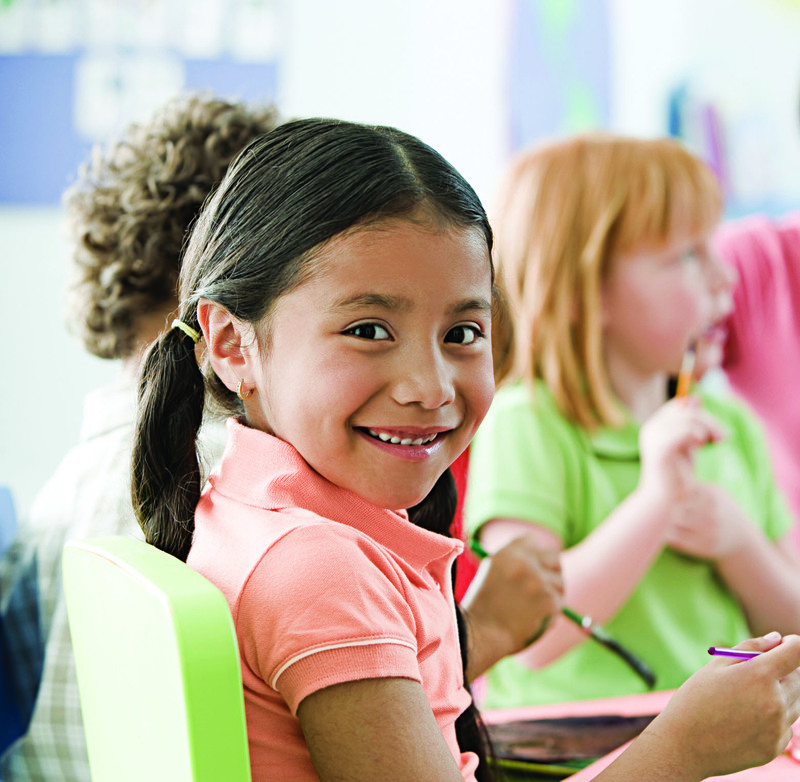 All classrooms maintain a play-based learning approach and all follow the guidelines for the state’s Comprehensive Early Childhood Education (CECE) Standards. 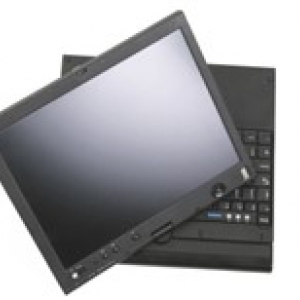 Use the appropriate EPA registered product for each job: cleaning, sanitizing, disinfecting. Follow the manufacturer’s instructions carefully, noting whether the surface must be pre-cleaned, how long the product must remain on the surface before wiping and whether the surface must be rinsed with water after use. 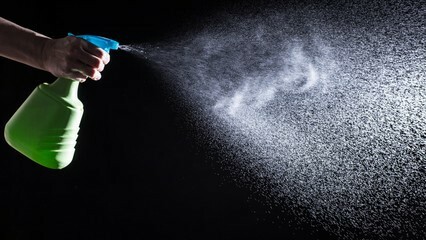 Avoid spraying any product when children are nearby. Post manufacturer’s instructions clearly, preferably directly on the bottle. Use a separate paper towel on each surface. 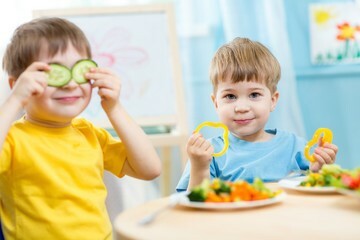 Helping children develop healthy eating habits is an important goal in every quality childcare setting. In April 2016, the USDA released new guidelines for healthy meals and snacks for all ages effective starting October 1, 2017; as of this date these are the standards BrightStars assessors will use during an ERS observation when assessing adherence to USDA guidelines. 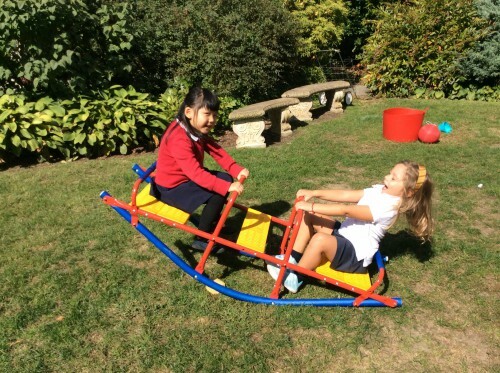 BrightStars promotes the importance of providing safe environments to children and we see the incredible value of independent outdoor play without barriers. 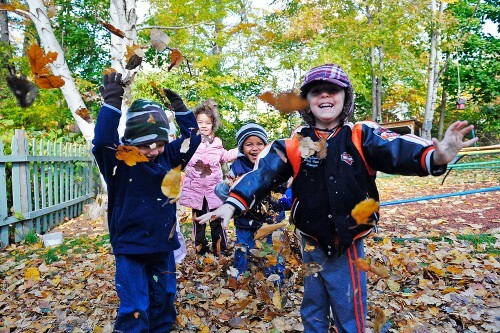 Outdoor play as an essential part of a child’s development. 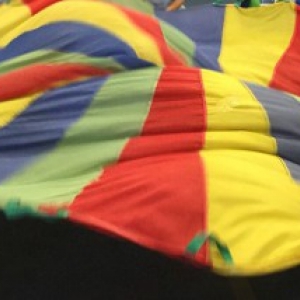 It provides opportunities for children to advance physically, emotionally and intellectually. 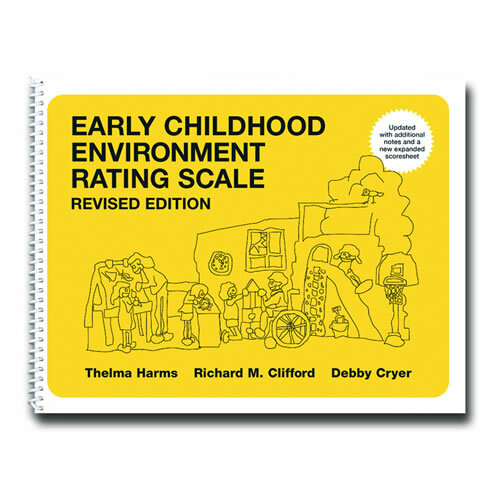 In order to better support programs, BrightStars has recently revised their Environment Rating Scale (ERS) reports and supplementary materials. These revisions reflect a thorough review of several QRIS and their report systems. 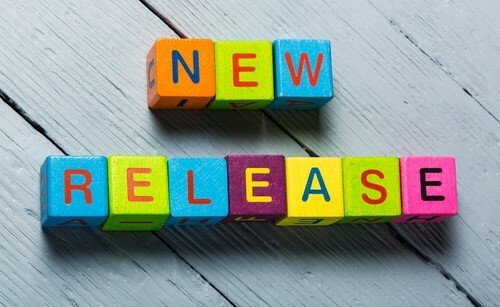 The new reports are different in three important ways: 1) The reports are more customized to the specific classroom observed, 2) the reports focus specifically on areas where programs can make the most meaningful improvements and less on sanitation and procedures and 3) they reports have further integrated positive feedback so that programs can reflect on practices they may wish to continue or expand. 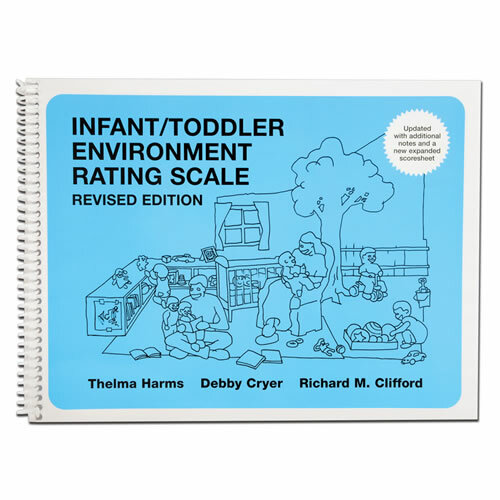 The Environment Rating Scales, including the ECERS, ITERS, FCCERS, and SACERS, consider several different types of activities that encourage the development of a wide range of learning goals. One area of curriculum that is considered in all four scales is Nature/Science. The purpose of this item is to expose children to the natural world through a wide variety of materials that promote discovery and a beginning understanding of the scientific method. This can be achieved in several ways including collections of natural objects in the classroom (rocks, pinecones, leaves, etc. ), books, games and toys that show science a nature in a lifelike manner, or science activities such as the use of magnets, sinking/floating activities, etc. Emmanuel Day School, located in Newport, began its BrightStars participation in 2015. The program “offers a nurturing, intimate, and exciting learning environment with enriching opportunities for preschool children to discover and explore,” says Carissa Perkowski, director and lead teacher. 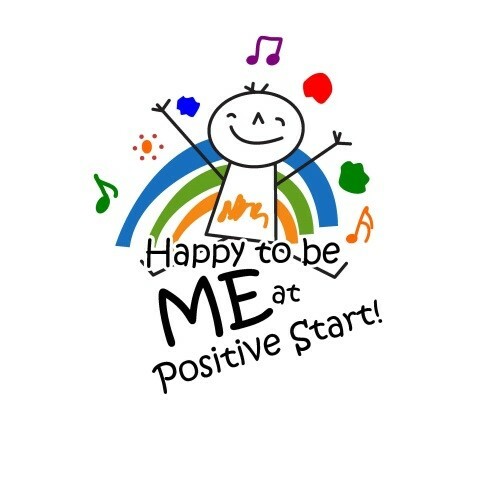 Positive Start in North Smithfield is a family child care program first rated by BrightStars in 2009 and has continued to strive for quality improvement and to maintain their star rating. In October 2016, Positive Start renewed their participation on the new BrightStars standards and achieved an overall rating of 4 stars. Connie Lepine, the family child care provider, has worked incredibly hard to increase the program’s overall Environment Rating Scale (ERS) score. Connie has worked collaboratively with BrightStars throughout this process and has partnered with BrightStars by providing her program as a site for practice observations for BrightStars staff trainings. 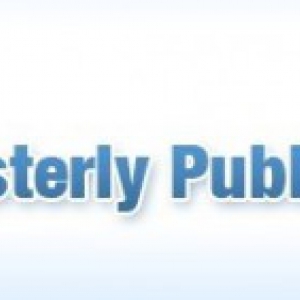 The Westerly Public Schools Early Childhood Preschool (WPSECP) classrooms are dedicated to teaching ALL children in high quality settings. 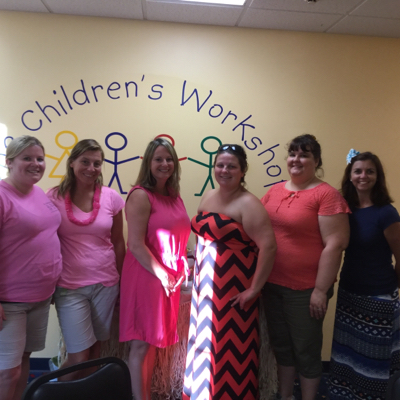 Rhode Island AEYC/BrightStars Executive Director, Lisa Hildebrand, members of the Rhode Island AEYC board, and four Rhode Island AEYC/BrightStars staff members attended the National Institute for Early Childhood Professional Development in Baltimore, Maryland. 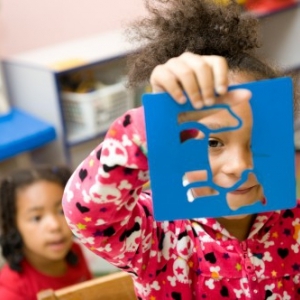 Dunn’s Corners Early Learning Center is a non-profit early education program that has been a part of the community for 50 years. 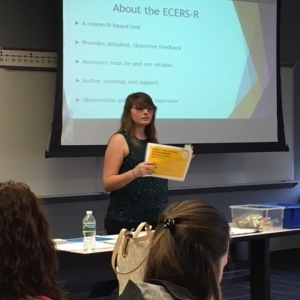 On Monday, March 28, 2016, I held a presentation about BrightStars and the ECERS-R for a group of college juniors in Rhode Island College’s Early Childhood Education program. In January 2016 the BrightStars Quality Improvement team changed their name and their scope of work. All Quality Improvement Specialists are now known as BrightStars Navigators. 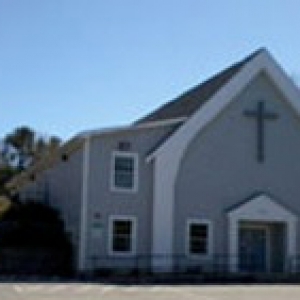 Child Care Plus shares a facility with a dance studio, The Rita Beaulieu Dance & Performing Arts Center. Once a month, our Preschool students takes a dance class with Miss Erin where they learn about movement, dance, stretching, and of course have tons of fun! However, you do not need to have a dance studio to incorporate dance and creative movement in your center or homes, all you need is an open space! BrightStars manages all of the reliable assessors for the Environmental Rating Scales. Part of this management is to ensure that all assessors remain reliable on the tools. This reliability is two-fold. First, each assessor will have a reliability check on their tenth observation. This consists of conducting an ERS in tandem with the Senior Assessment Specialist. Second, each assessor is also reliably to the pool of assessors. Together they have created the Rhode Island Notes. Puss 'n Boots Nursery School, located in Pawtucket, RI, provides care for children ages 3 – 5 years old. Make sure to read the updated version of the Rhode Island Notes for ERS, hot off of the press! Professional development is important for all professions. This is especially true for the field of early care and education. Indoor and outdoor facilities improvements are currently a popular topic for child care programs and providers In Rhode Island. Renovations to facilities may lead to exciting improvements to program accessibility and safety can have a meaningful impact on overall program quality.. 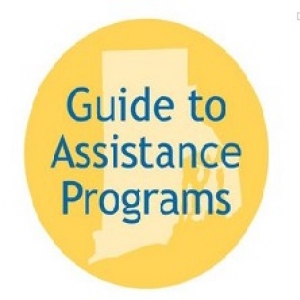 The Economic Progress Institute has a web-based tool that provides information about government assistance programs and community-based resources that help low- and modest- income Rhode Island families meet basic needs. 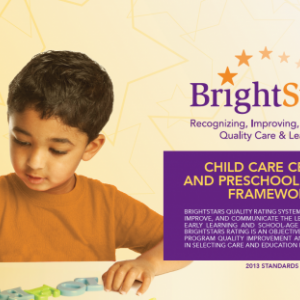 The BrightStars Quality Frameworks have been updated to reflect new policy changes that have gone into effect and to align design with other state agency standards. 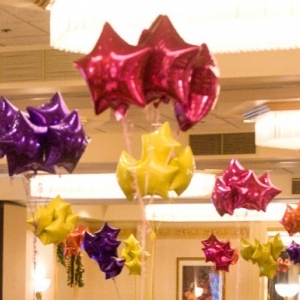 This month, the Department of Human Services announced Rising Star Awards to recognize BrightStars programs converting to the new standards or achieving advanced levels. The following are frequently asked questions about the Rising Star Award Program. You may have seen BrightStars staff using tablets while conducting an Environment Rating Scale (ERS) assessment at your program. 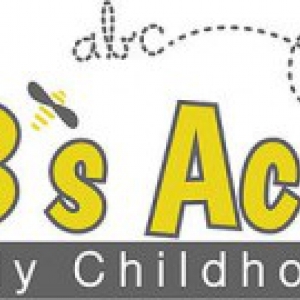 This week we are proud to highlight Busy B’s Academy Early Childhood School, located in Warwick, RI. 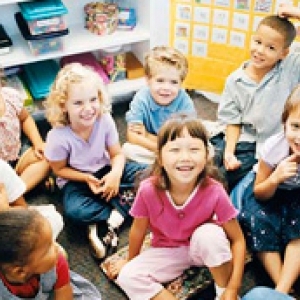 The Rhode Island Department of Human Services has contracted with Child Trends to conduct a statewide study of early care and education programs. 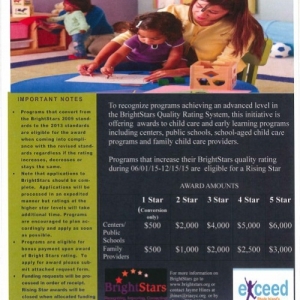 The study will provide valuable information about the BrightStars Tiered Quality Rating and Improvement System (TQRIS). 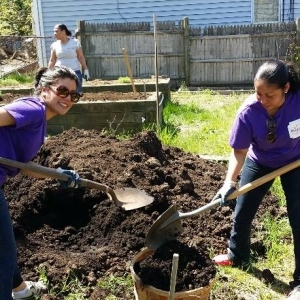 On May 7, 2015, five BrightStars staff members participated in the Genesis Center Garden Kick-Off to clean up the garden and start planting for the 2015 growing season. Fine motor skills is the coordination of small muscle movements – usually involving small, precise thumb, finger, hand, and wrist movements. Fine motor activity in the early year’s help children refine their pincer grasp (grasping an object with their thumb and pointer finger using their preferred hand) and are a precursor to handwriting. 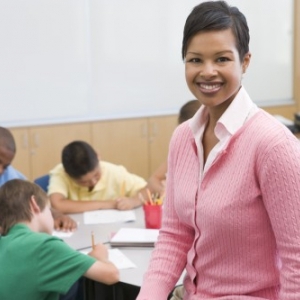 Whether you have a public school preschool, or a child care center, BrightStars requires that you post the child-staff ratio and group size in or near each group/classroom. 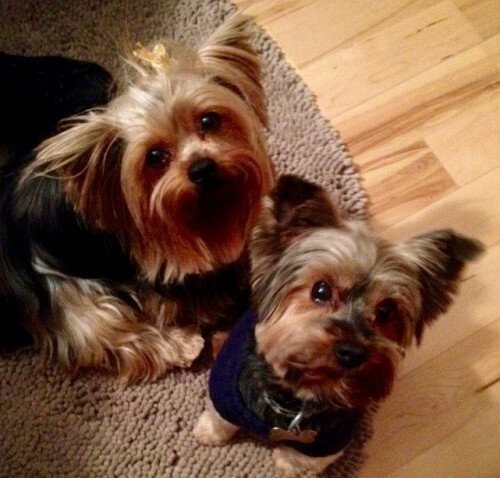 I’m so glad you are here! My name is Jo-Anne DeGiacomo Petrie, Manager of Operations at RIAEYC/BrightStars. 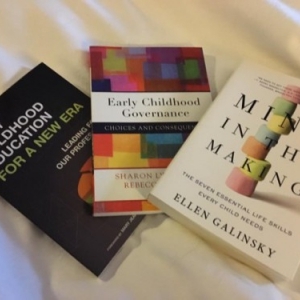 As a children’s author, mother of three grown children, and more than 30 years of experience in the field of Early Childhood Education I am thrilled to be a part of the BrightStars team and introducing you to our blog.